Our All Tube Frame 28 Foot Car Hauler Is Great For The Folks That Need A Little Extra Room. 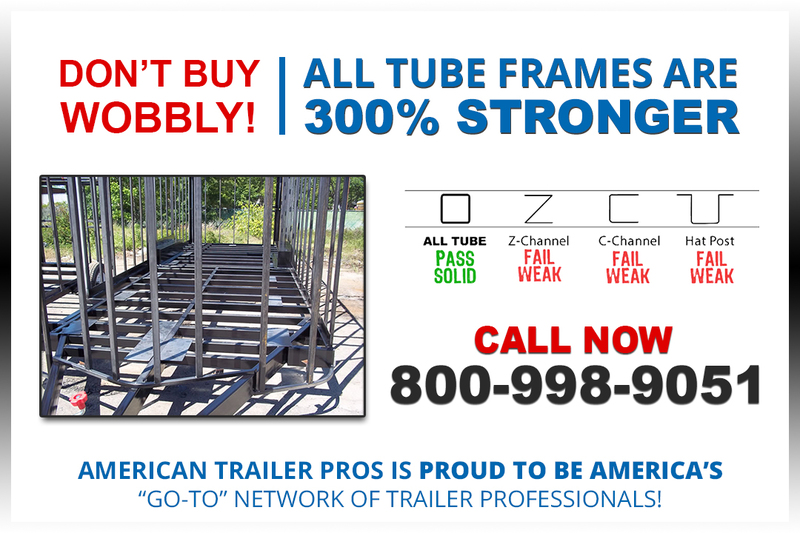 Approximately Four Years Ago We Started Asking The Different Trailer Manufacturers About Building An All Tube Frame Trailer. Without Fail, All But One Told Us That The All Tube Frame Was Overkill. 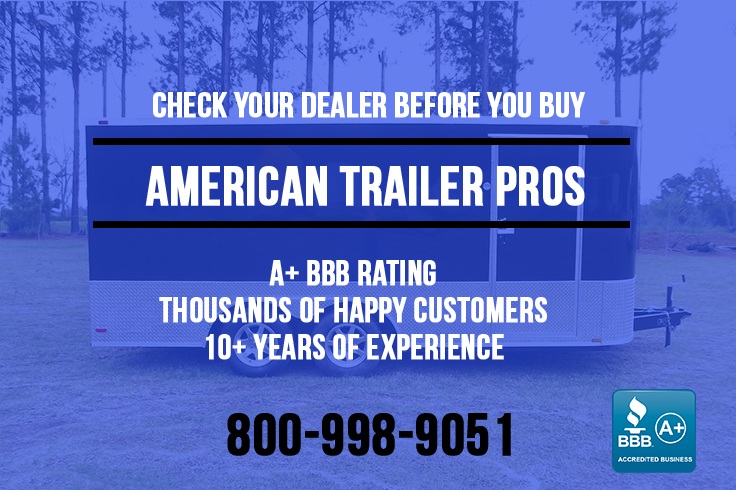 However, Our Customers Liked The Idea Of A Better Built Trailer, And That Is Exactly What We At Colony Cargo Are Doing Today-building A Better Trailer Than The Competition! Give Us A Call Today At 800-998-9051!